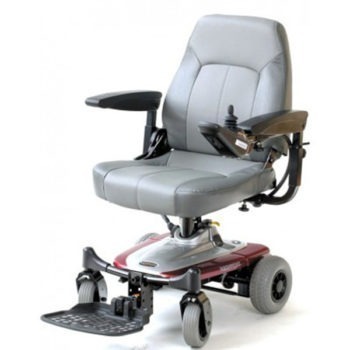 The Drive Enigma Ultra aluminium lightweight wheelchair was developed to include all the features of the Enigma range with an additional focus on design. 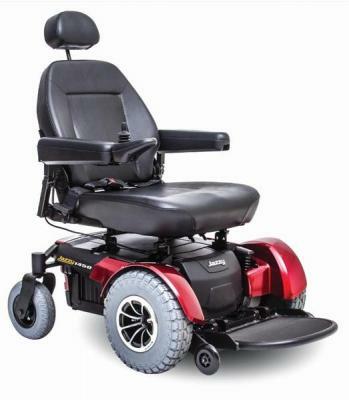 This Drive Enigma Ultra lightweight wheelchair features a stylish new design and weighs only 13kg. • Silver aluminium frame with a single cross brace. • Grey two tone upholstery with rear pocket. • Desk style armrests with fabric side panels and pocket. • Quick release 24″ solid grey PU tyres, aluminium rims and handrims. • Plastic front forks with 20cm(8″) x 3.2cm (1″) grey PU tyres.